I play this game so much every day it never gets old from the power ups to the monsters. It is the best retro game EVER I mean it. 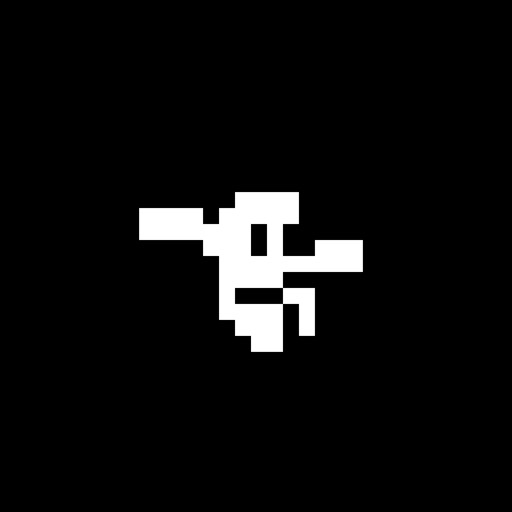 Review by Pha2020 on Downwell.